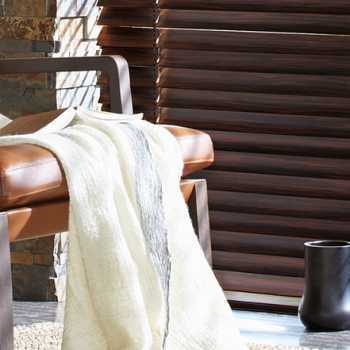 Although we all love a good hot summer, it can be a pain when you’re trying to get a good night’s sleep, especially when it’s unbearably hot. 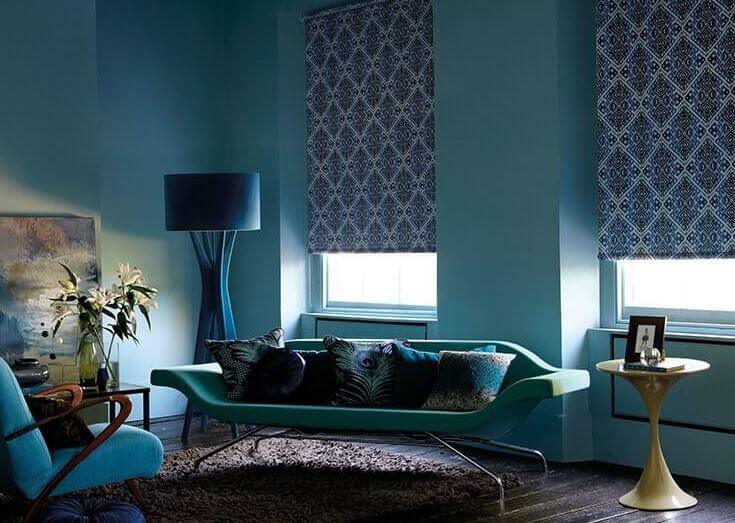 So this month Kingston Blinds have put together this article to explain how blackout blinds could be the solution to your difficult summer nights. 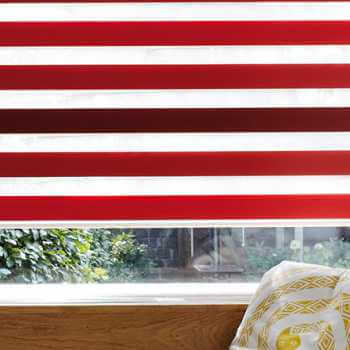 Find out how blackout blinds can ensure those much needed, fulfilling slumbers throughout these hot seasons. 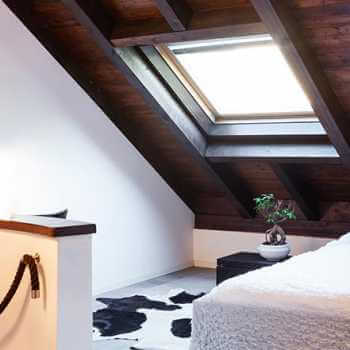 Why does the light wake me up? 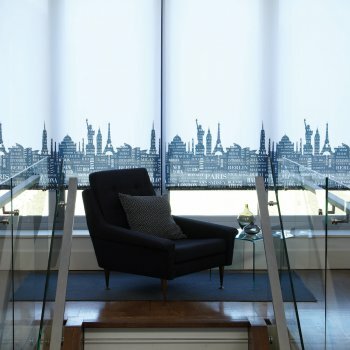 Sunlight that finds its way to the eye is instantly identified by the cells under the eyelid and into the eye’s retina, that then sends a message to the brain in order to wake our bodies up. 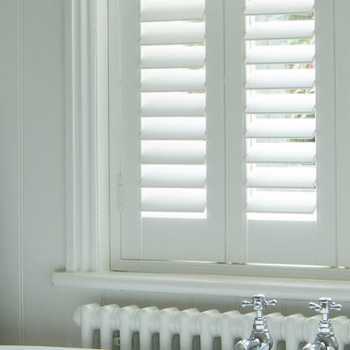 Light exposure causes chemical reactions inside the body and this is the process that alters our normal patterns and behaviour which can otherwise, keep us awake as soon as dawn breaks. 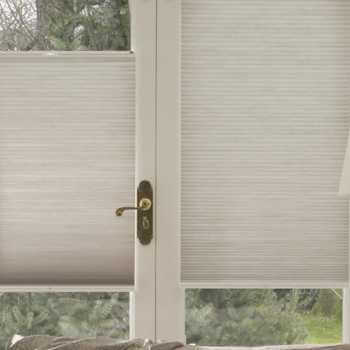 Blackout blinds have a special coating and reinforced linings to allow for the full blackout effect. 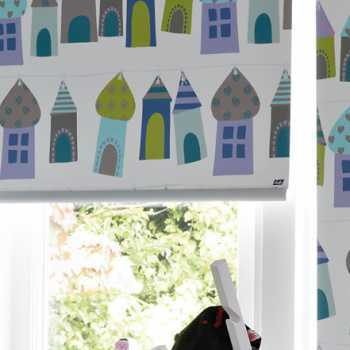 This light exclusion system is ideal for rooms where you will be sleeping (i.e the bedroom) and is an extremely important fixture for children’s rooms, as children require 9-16 hours of sleep in one day. 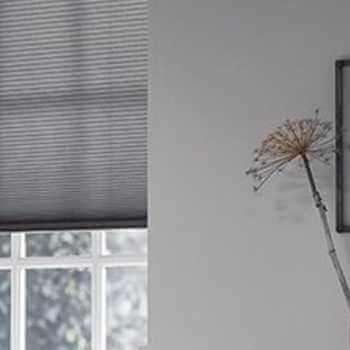 Blackout blinds are an ideal way to ensure you wake up naturally, rather than light cues, and are installed to help you get the sleep you need. 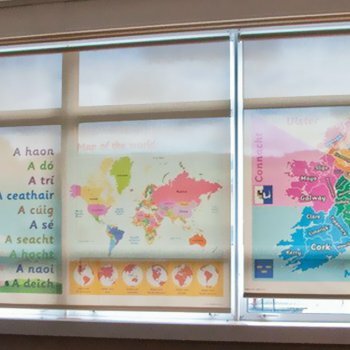 Blackout blinds are also ideal for those that work nights, so they can have the comfort of darkness when sleep is required during the daytime. 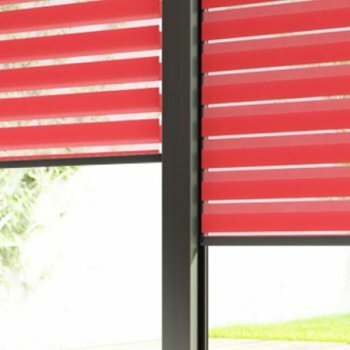 Blackout blinds help to modulate room temperature because they’re created with optimal thermal insulation and special coatings. 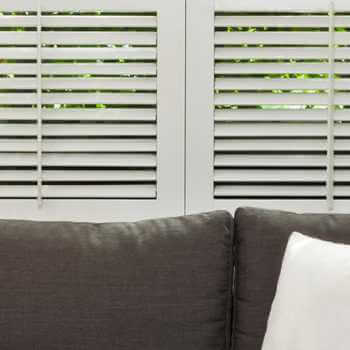 Although we usually recognise insulation as a material used to retain heat, blackout blinds are designed to suit both hot and cold seasons to ensure that a room stays cool during summer and warm in the winter. 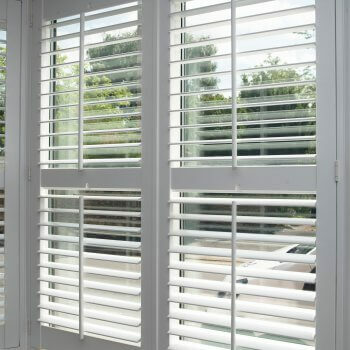 Thanks to their design you may even see a decline in your energy bills. 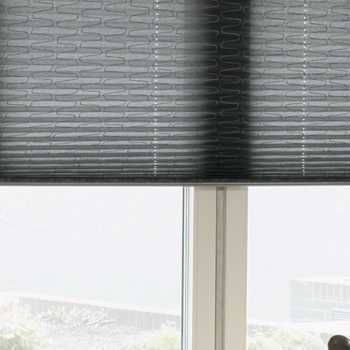 Blackout blinds that are professionally measured and fitted will be sure to block out any unwanted light and will cover up those irritating cracks of light that happen to sneak through other window coverings. 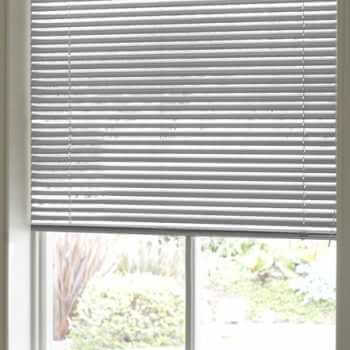 Blackout blinds also help to muffle unwanted noise from the outside. 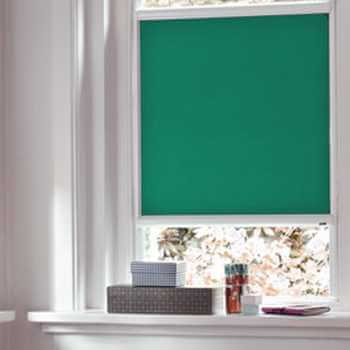 If you or your children’s sleep is occasionally disturbed by people on the street, you may benefit from the installation of blackout blinds. 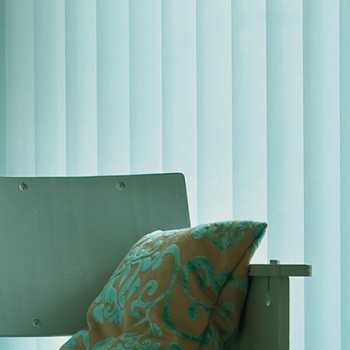 Their thick lining helps to reduce noise that would otherwise disturb all important sleep and relaxation. 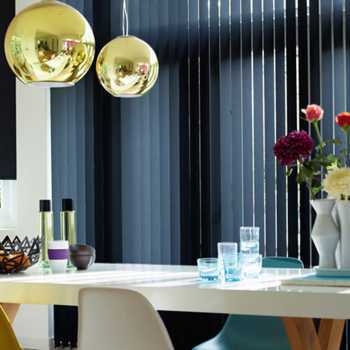 If you’re looking for the ideal blackout blinds that offer all the benefits and style, come to Kingston Blinds. 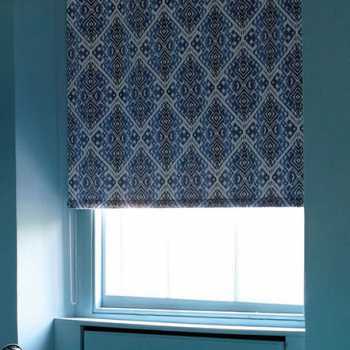 We offer a wide range of blackout blinds ideal for any room in the house, all to ensure that your tastes, needs and budget are met. 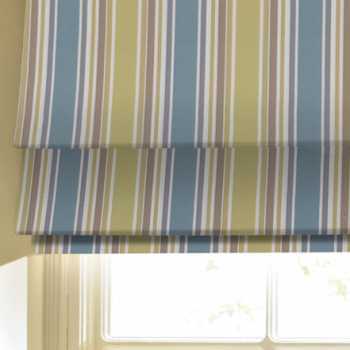 Let your home be a sanctuary of peace and tranquility when you invest in the right coverings that’ll allow for full hours of luxurious, undisturbed sleep. 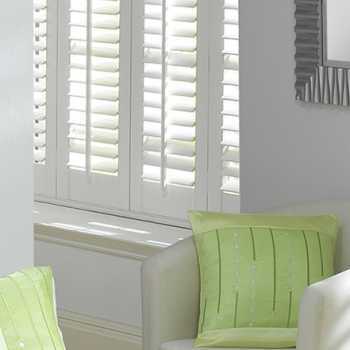 Kingston Blinds have over 18 years of experience providing and installing high-quality blinds for both domestic and commercial needs. 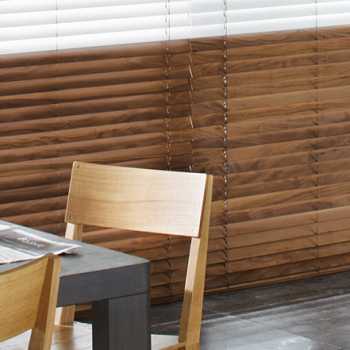 If you would like to know more about the blinds we supply and install, please call us today and get professional, honest advice from our friendly team.